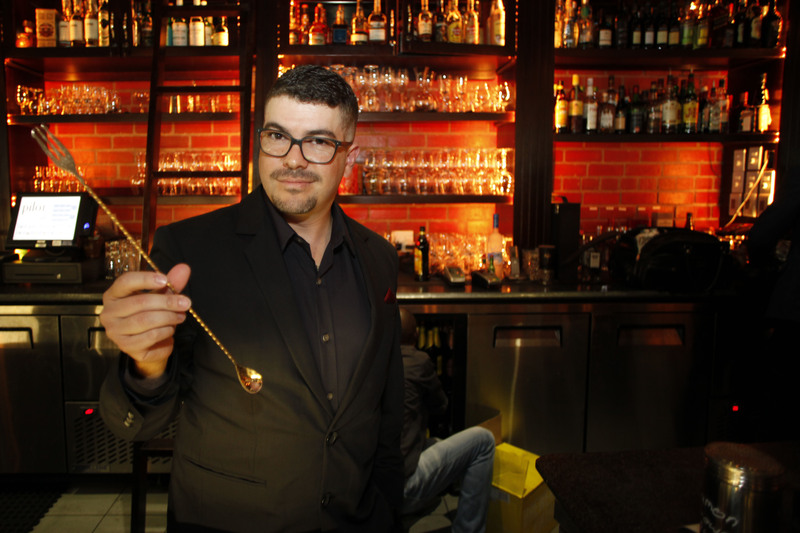 South African winner to take on world’s best bartenders at the Global Final held in Ahus, Sweden during May 24–26, 2015. Brent Perremere showed off his bartender skills and beat out fellow top bartenders in the South African final for the Absolut Invite Bartender competition. Brent will travel to Ahus, Sweden to represent South Africa in the competition against the world’s best in the industry. Since its launch five years ago, the Absolut Invite competition has drawn tremendous support with countries from around the globe participating. 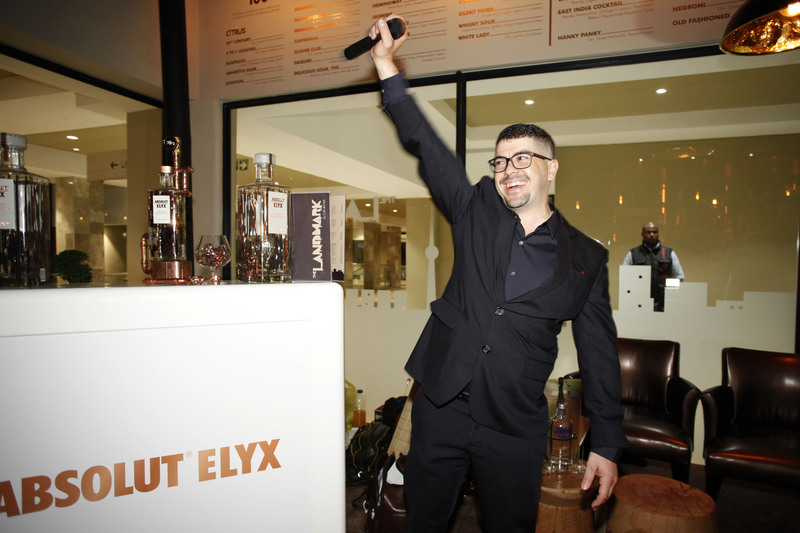 The electrifying competition made its South African debut last night when participants competed at an amazing event hosted by Absolut Elyx. 14 contestants competed against each other using their individual knowledge, creativity and sensory skills as the judging criteria. The judging panel for the South African leg consisted of Dave Hughes, Denzel Heath, Chef Benny Masekweng, and Kresan Naidu. The theme for Absolut Invite 2015 was “HANDCRAFT” of the cocktail. This theme emphasized elements such as craftsmanship, single estate, traceability and one source, which are synonymous with Absolut Elyx Vodka. Brent emerged victorious on the night, presenting his winning cocktail based on the theme and his knowledge of the brand’s product – Absolut Elyx. His impeccable knowledge on the industry and the premium vodka was demonstrated as he answered 20 questions with ease in the Q&A section of the competition. Brent showed off his sensory ability by identifying ingredients and raw materials of a variety of drinks. To show off his creativity, Brent presented a rich scented, tasteful, deliciously presented cocktail through his interpretation of the theme in the Creative mixing category. “Absolut is thrilled to have had a leg of this Global competition take place in South Africa for the first time. We are excited to send our best bartender to represent South Africa on an international stage. 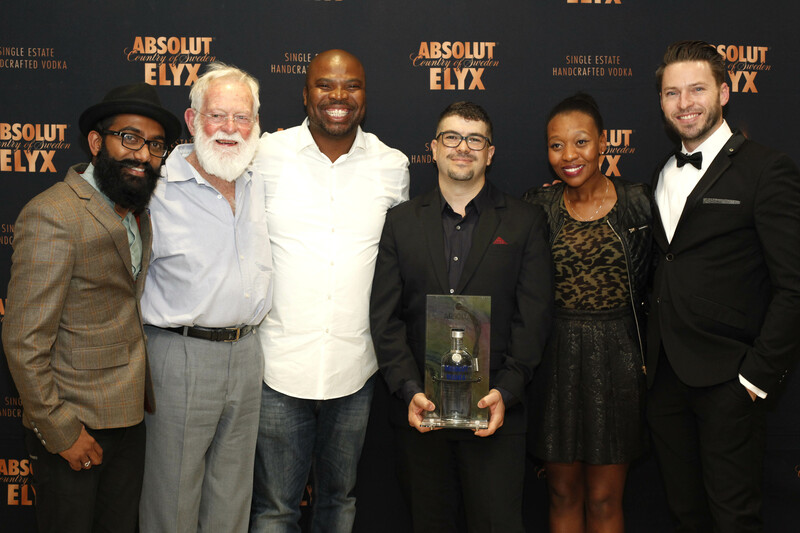 Congratulations to our winner Brent Perremere, who clearly understands Absolut Elyx implicitly and presented us with a delicious cocktail using his creativity,” said Shirley Mabiletja, Brand Manager for Absolut. Previous Post Mariah Carey To Release #1 To Infinity On May 18!